Taiwan, an independent, self-governing nation located southeast of the coast of mainland China, is a seriously underrated Asian destination. Since its separation from mainland China in 1949, Taiwan has transformed into one of the world’s richest countries in less than fifty years. Those that make it in Taiwan is almost always pleasantly surprised to know that the country is such a feast for the senses. It is a mesmerizing blend of traditional and modern, and dizzying contradictions. There are as many skyscrapers and yet traditional Chinese temples remain. 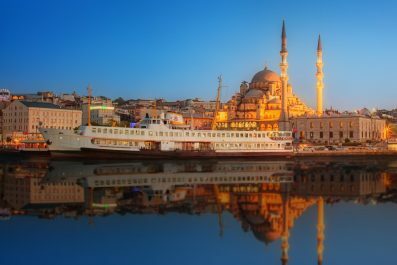 Our suggested itinerary is designed to show you the best the country has to offer and what are the things you can accomplish in less than a week. Depending on your interests and travel priorities, you can certainly mix and match destinations, activities, and attractions. 1.Language – The official language of Taiwan is Mandarin Chinese. English is used widely in most areas because it is part of the regular school curriculum. Speaking at least some Chinese phrases or attempting to learn is greatly appreciated by the locals. 2.Culture – Most people in Taiwan have traditional values based on the teachings of Confucius. Because of these teachings, the Taiwanese culture is a collective one. Most (if not all) of the time, they are willing to suppress their feelings for the sake of the group. For a foreign traveler, it is important to know that the Taiwanese stress public harmony and overt conviviality. Any indication of conflict is readily buried and confrontation is frowned upon. In order to maintain harmony, they treat people with respect and dignity regardless of their own personal feelings. 3.Etiquette – Taiwanese are generally friendly, easygoing and kind people. Most foreign visitors who come to Taiwan are pleasantly surprised to know that the locals welcome them wherever they go. The locals are very acquainted with Western customs and they are also appreciative of foreign visitors who are eager to learn about their culture. In social meetings, people shake hands and normally, the oldest person in a group should be greeted first. Always greet with titles (honorific, academic or professional) unless you’re on familiar terms with them. 4.Money and costs – New Taiwanese Dollar (TWD) is the official currency of Taiwan. Exchanging money is easy and follows the same standard to elsewhere in Asia. You can exchange currency at the airport, hotels, malls, local banks, and money exchange stores throughout Taiwan. ATMs are plentiful, all accepting international credit cards and debit cards, so it’s easy to withdraw your money in TWD. Credits cards are commonly accepted in most mid-range to high-end restaurants and hotels. 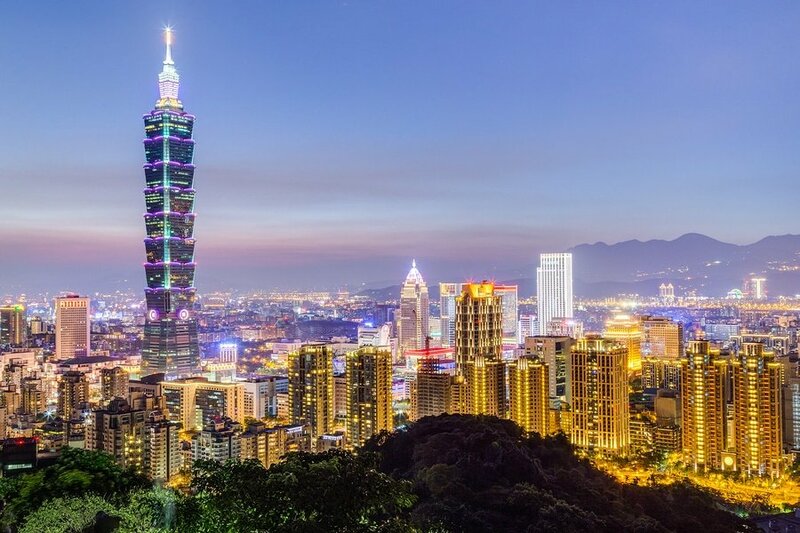 5.Getting there – Avoid traveling to Taipei in June-August if you have a limited budget since these are the pick months and tickets are about 50% more expensive than during the rest of the year. Flights from New York start at 630 USD (with connecting flight in Beijing) or at 730 USD for a direct flight. 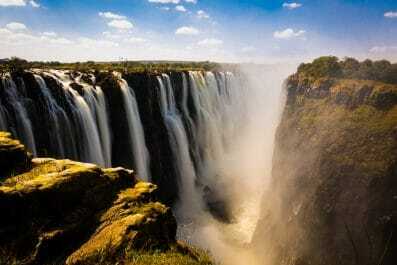 From Amsterdam a round-trip ticket starts at 590 USD, from Bangkok – 220 USD, Johannesburg – 618 USD. 6.Getting around – Taiwan is not a big country. Getting around is very easy thanks to its comprehensive road system and high-speed railway. In Taipei and Kaohsiung, Mass Rapid Transit (MRT) is the most convenient and reliable way to get to your destinations. In larger cities, taxis are available everywhere. In other cities, buses are the only public transport option. First time travelers are not recommended to drive on their own because driving in Taiwan is a bit tricky and dangerous. 7.Where to stay – There are many types of holiday accommodation in Taiwan, whether you’re looking for luxury hotels to cheaper accommodation like youth hostels and bed and breakfast. There are also plenty of apartment rentals if you prefer the comfort and convenience of having your own place with cooking facilities. In Taipei, hotels/hostels nearby MRT Stations are recommended for travelers. Take an international flight to Taiwan Taoyuan International Airport. Try to schedule it so that an overnight flight gets you there very early in the morning. Taoyuan, one of the two international airports in Taipei, is around 40 minutes away from the heart of the city. Taking a bus is the cheapest way to get to Taipei from the airport. Before your travel date, remember to have the Chinese addresses of your hotel/hostel printed on a piece of paper or saved in your mobile phone. Just in case you’ll have trouble navigating, ask the locals, show them the address and they’ll be more than willing to assist you. Take it easy and soak up the atmosphere in Taipei on your first day. A visit to the Chiang Kai Shek Memorial Hall (10048, Taiwan, 台北市中正區中山南路21號) will be a great start. This is a relevant and educational stop to create basic understanding of Taiwan and its founder, Chiang Kai-shek. To get there from Taipei Main Station, take Tamsui line (Red Line 2) or Xindian Line (Green Line 3) to Chiang Kai-shek Memorial Hall. Stop for lunch at Hangzhou Xiaolong Tang Bao restaurant located at the back side of the memorial hall. This restaurant is famous for its Shanghainese steamed dumplings. 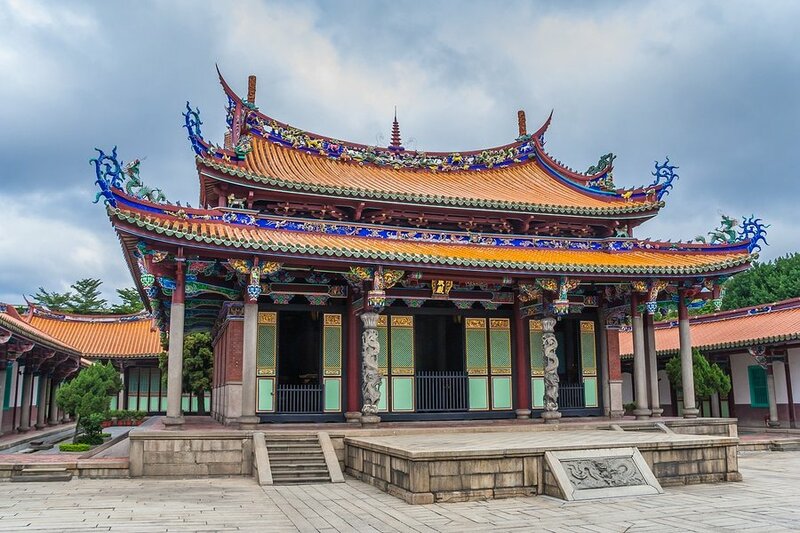 After lunch, head to Taipei Peace Park for a leisurely walk or head straight to Longshan Temple (No. 211, Guangzhou St, Wanhua District, Taipei City, Taiwan 10853). 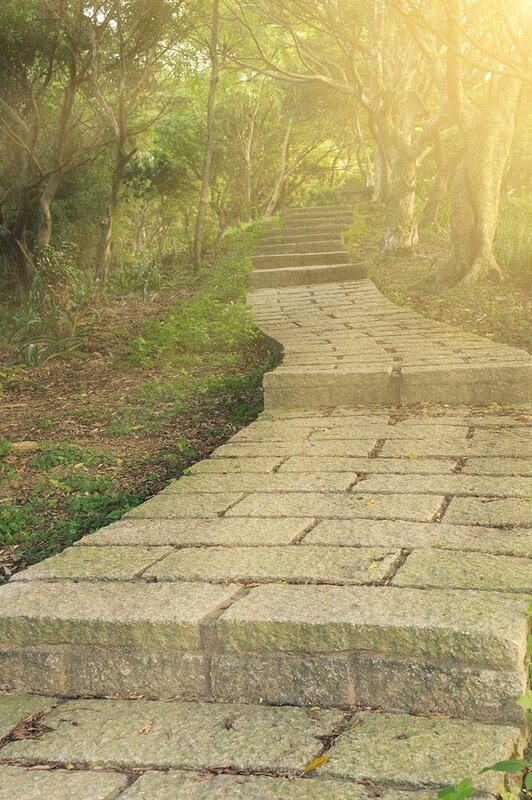 In the late afternoon, make your way to Xiangshan, one of the most famous hiking trails in Taipei. This is a perfect place for sunset viewing where you can get splendid panoramic views of Taipei City and beyond. The best time to visit is in the late afternoon so you can catch the sunset as well as see daytime and nighttime views of Taipei. To get here, take the take Tamsui line (Red Line 2) to Xiangshan station (象山) and leave from exit 2. Embark on one of the most interesting day trips out of the city by heading to Jiufen, an old mining town in the Ruifang District of New Taipei City. Since founded during the Qing Dynasty, this village remain isolated until the discovery of Gold during the Japanese Occupation in Taiwan. Today, the town is now home to authentic tea houses, shops, restaurants and retro Chinese and Japanese style cafes. The unique architecture of Jiufen’s downtown area inspired the Japanese animated film Spirited Away, which won the Academy Award for Best Animated Feature Film in 2003. To get to Jiufen from Taipei, take the train north to Ruifang Station and board the Keelung Transit bus to Jiufen Old Street. Travel time is approximately 15 minutes and the bus fare is 15 TWD (0.45 USD) during weekends/holiday and 21 TWD (0.65 USD) during the week. 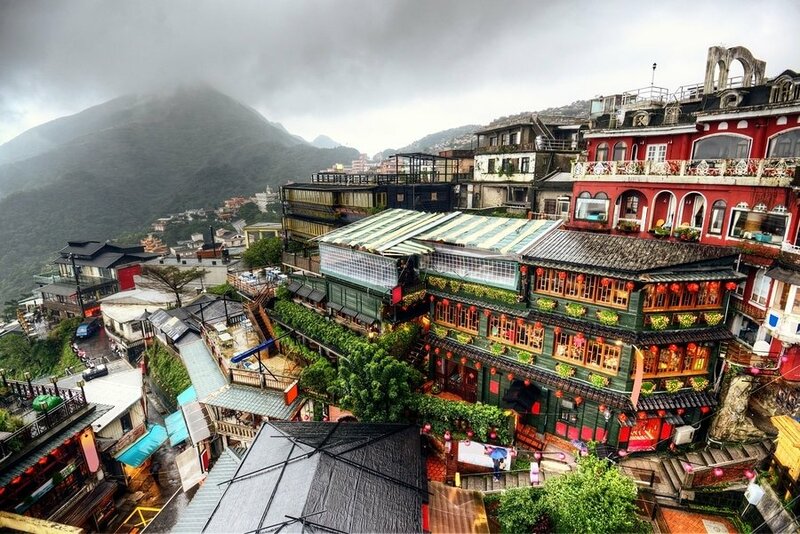 Some of the attractions you can visit in Jiufen are the Gold Ecological Park, Penetrant Alley, Jiufen Kite Museum and Shu-ku Tea Store. Also, do not miss to see the most iconic landmark in Jiufen which is the 100-year old A-Mei Tea House, Hayao Miyazaki’s inspiration behind the Bath House in Spirited Away. Before you head back to the train station, make a quick visit to Miaokou Night Market (廟口夜市). To get to the market from Jiufen, simply board the Keelung Transit bus and get off at Keelung train station. The market is just beside the station. They say that a trip to Taiwan is not complete without exploring Taroko National Park. 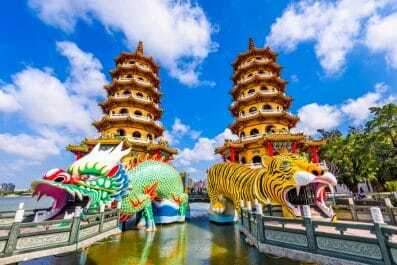 First time visitors will definitely agree because the landscapes and landforms of this part of Taiwan are so diverse a day trip would not be enough. On day 3, start your Taroko National Park Adventure. Arrive in Hualien County, Taiwan’s largest one of all counties and is a short distance away from Taroko National Park along with other gorgeous natural landscapes. To get to Hualien from Taipei, take the Tai Lu Ge or Zi Qiang (express train). Please note, train tickets from Taipei to Hualien or vice versa gets sold out quickly so it is best to pre-book online at least 2 weeks in advance. For time table and train ticket information, visit Taiwan Railway Administration website (http://www.railway.gov.tw/en/). Check in to your preferred hotel, before having an afternoon seeing the views of the Taroko Gorge, the highlight of Taroko National Park. There are a number of different ways to make it into Taroko Gorge, but the easiest and most inexpensive way is to rent a scooter which only costs 500 TWD for 24 hours. There are plenty of scooter rental shops in Hualien train station but make sure to bring your international drivers’ license and passport with you. Also, do not forget to get an English map at the visitor centre before you go. The scooter ride up to Taroko may take 40 minutes. 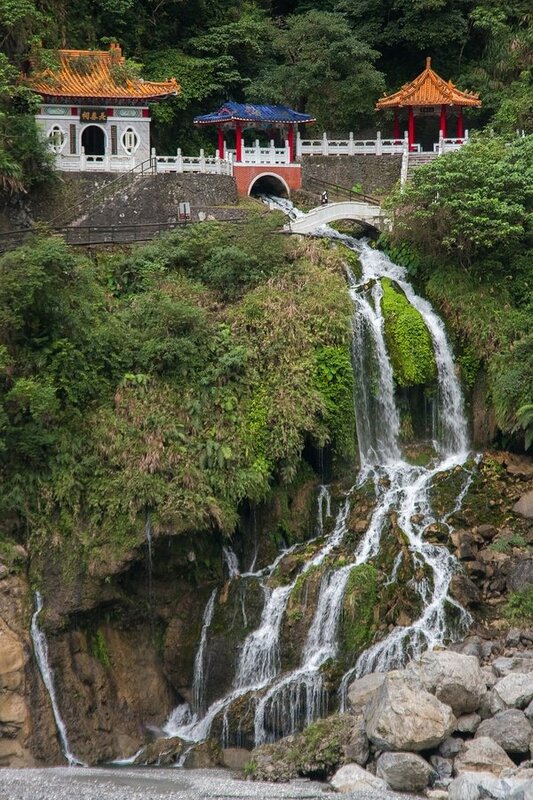 On your fourth day, start early with a walking tour in Baiyang Waterfall Trail (opt for a private tour if you can afford one), one of the most popular hiking trails in Taroko Gorge. The two kilometer path passes through a series of tunnels, which offers fantastic views of the mountain. These tunnels were created during the 1980s when the state-owned Taiwan Power Company planned a hydro-electric energy power station which resulted damaged to some parts of the gorge. Since the project was abandoned, this area became a popular tourist destination. After your walking tour in Baiyang Waterfall Trail, make your way to see the Marble Canyons, the world’s deepest marble canyon. On your 5th and final day in Taiwan, check out from your hotel/hostel in Hualien and make your way back to Taipei. Leave your stuff in one of the coin-operated lockers in Taipei Main Station before you go for last-minute shopping and seeing those attractions that you haven’t yet had time for. Do not leave without getting some souvenir from the mega-malls around Taipei. From modern shopping centers to local markets, it will certainly be a fun shopping experience. You will surely find great food, widest variety of crafted goods and vintage collectibles and other must-have souvenirs. Fit in one last amazing lunch or dinner in the city before you depart from Taiwan Taoyuan International Airport. This is the end of our 5-day suggested itinerary in Taiwan. The sequence of the activities and attractions above are just a guide and you can definitely change it to suit your interests. Enjoy Taiwan! Have you been to Taiwan? Do you have any tips or suggestions to share? If so, you can leave your comments below.